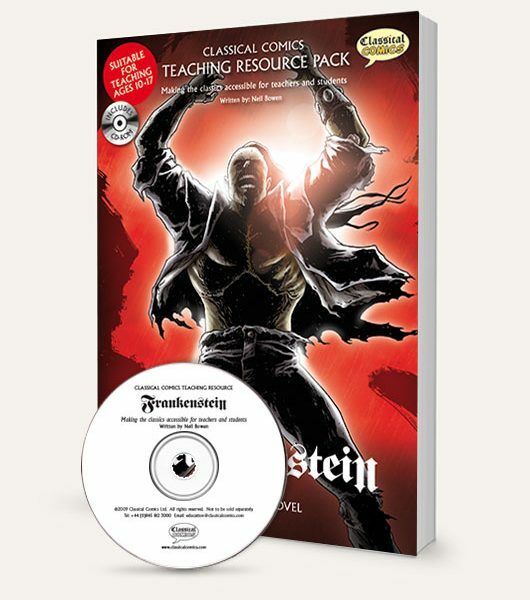 Designed for the classroom, this resource book (spiral bound for easy photocopying) contains activities and exercises to help the teaching of Mary Shelley’s Frankenstein. Who was Mary Shelley? What is the gothic novel? 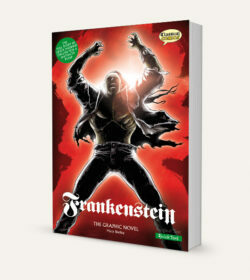 What makes the Frankenstein monster evil? These are a few of the questions that are explored in this teaching guide based on the famous novel first published in 1818. 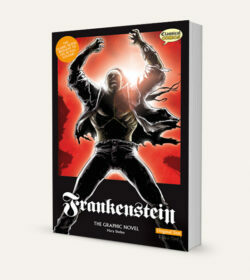 Although it was designed to be used alongside the Classical Comics graphic novels, it can be used with any version of the book. The exercises have been approached from a cross-curriculum perspective so that they cover not only literature and literacy, but also history, technology, drama, reading, speaking, writing and art. 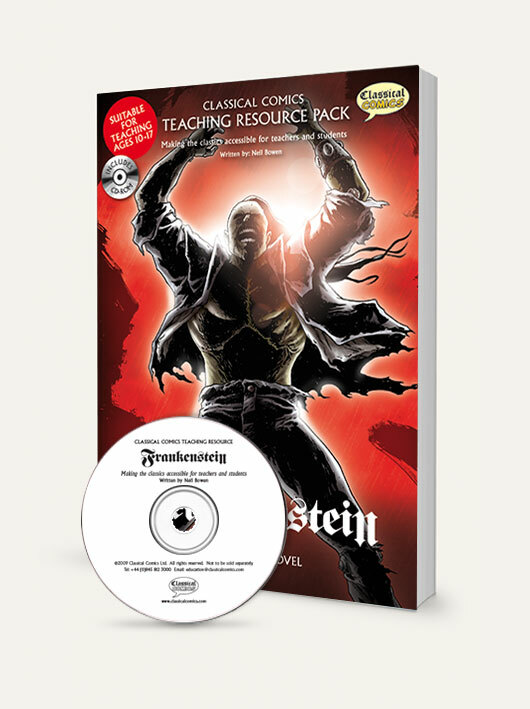 Using a comics approach, the book includes such topics as Shelley’s language, how to describe Victor Frankenstein, and more, while engaging students with quizzes, word searches, coloring pages, and a “draw your own monster” feature.